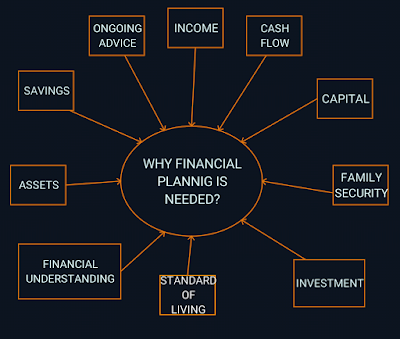 Most people think financial planning is ONLY for the rich. 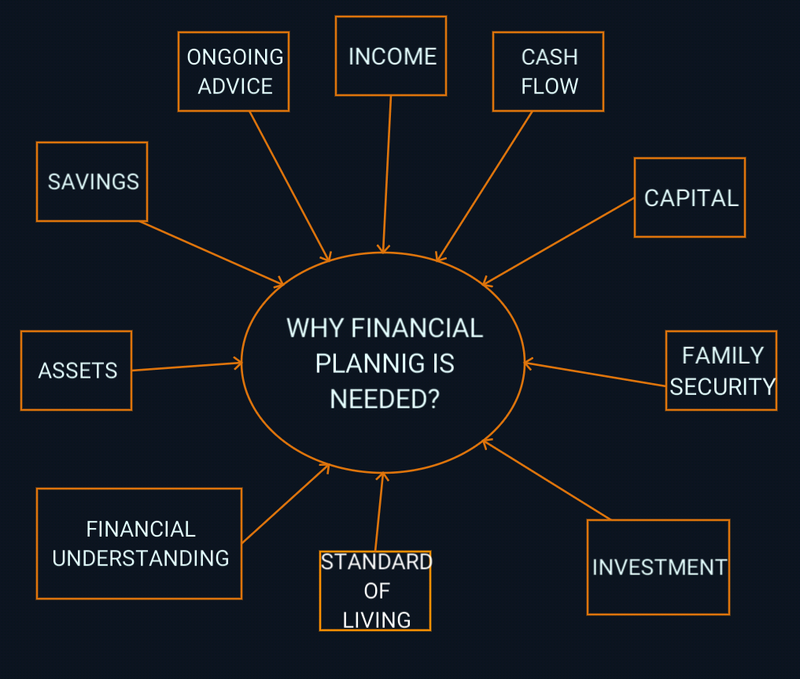 They ask – why do I need financial planning? Nothing could be farther from the truth. Rich or poor, big or small, financial planning can benefit all Indians. Just like everyone needs to see a doctor at some point in life, the need is the same with a financial planner. Numbers can vary. But everyone has income, expenses, assets, liabilities and risk factors. We all love our children the same, so we need to plan for their future as well. In fact, middle class people in India can benefit greatly by following a scientific financial plan to channel their regular investments. Income Management: It’s possible to manage income more effectively through planning. Managing income helps you understand how much money you’ll need for tax payments, other monthly expenditures and savings. Better Cash Flow: Increase cash flows by carefully monitoring your spending patterns and expenses. Tax planning, prudent spending and careful budgeting will help you keep more of your hard earned cash. Higher Invested Capital: An increase in cash flow, can lead to an increase in capital. Allowing you to consider investments to improve your overall financial well-being. Complete Family Security: Providing for your family’s financial security is an important part of the financial planning process. Having the proper insurance coverage and policies in place can provide peace of mind for you and your loved ones. Given the lack of proper social security net like in USA, risk management and risk mitigation become even more important in India. Diversified Investments: A proper financial plan considers your personal circumstances, objectives and risk tolerance. It acts as a guide in helping choose the right types of investments to fit your needs, personality, and goals. Protection of Standard of Living: The savings created from good planning can prove beneficial in difficult times. For example, you can make sure there is enough insurance coverage to replace any lost income should a family bread winner become unable to work. Better Financial Understanding: Better financial understanding can be achieved when measurable financial goals are set, the effects of decisions understood, and results reviewed. Giving you a whole new approach to your budget and improving control over your financial lifestyle. Real Assets: A nice ‘cushion’ in the form of assets is desirable. But many assets come with liabilities attached. So, it becomes important to determine the real value of an asset. The knowledge of settling or canceling the liabilities, comes with the understanding of your finances. The overall process helps build assets that don’t become a burden in the future. Higher Savings: It used to be called saving for a rainy day. But sudden financial changes can still throw you off track. It is good to have some investments with high liquidity. These investments can be utilized in times of emergency or for educational purposes.